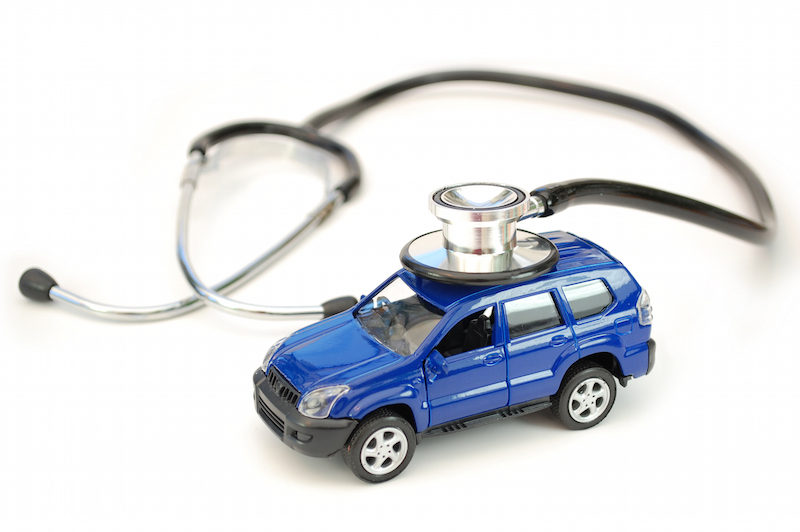 We provide the highest quality services with an affordable cost for your car. All mechanical repairs for any makes and models of cars. Tune-ups and Services for any makes and models of cars. Brake & Clutch Services for any makes and models of cars. Tyres for any makes and models of cars. Electronic fuel injection for any makes and models of cars. Auto transmission services for any makes and models of cars. Wheel alignment & balancing for any makes and models of cars. Rego, LPG Rego & Green Slips for any makes and models of cars.